Affordable move in ready home! 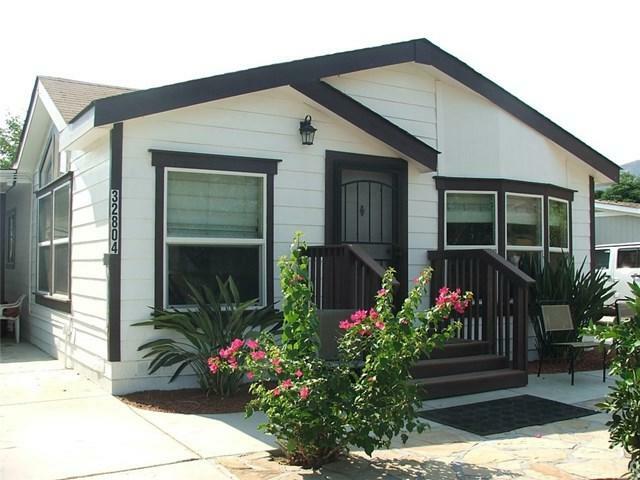 This beautiful meticulously taken care of manufactured home was built in 2005 in a .25 acre lot. The home features three bedrooms, two baths, living & dining area, kitchen, and a separate laundry room. Open floor plan with vaulted ceilings, allowing natural sunlight through the home. Beautiful is presented with wood laminate flooring in living, dining and hallway area; tile flooring in the kitchen and laundry room and linoleum flooring in the bathrooms. The home has a central heat and air, public water and sewer so no need to be concerned with a septic. 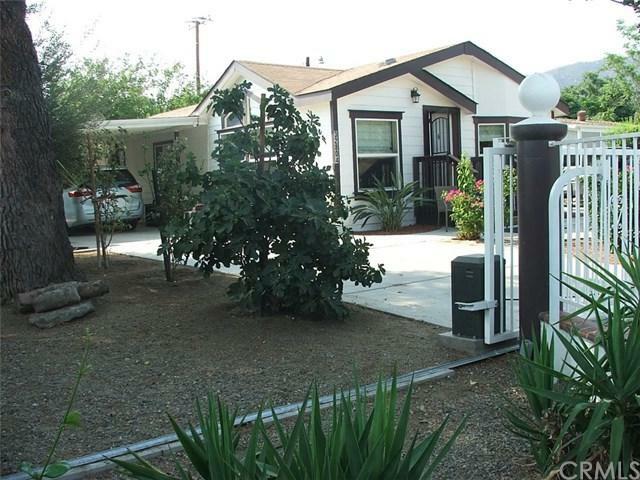 Spacious and completely fenced backyard features two patio covers, two storage sheds & an automatic electric gate. 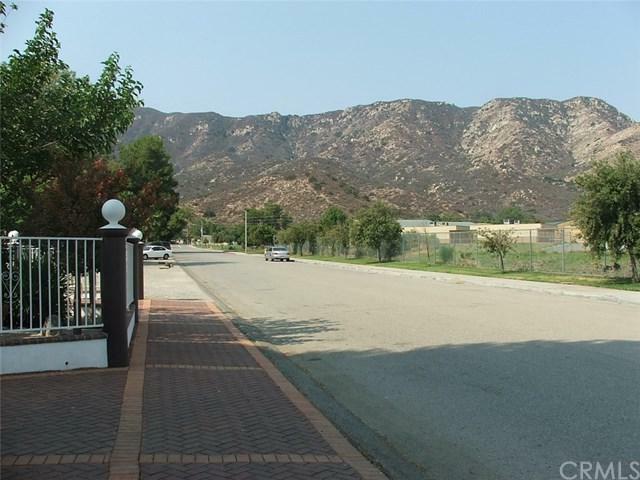 Live in a park like setting with mountain views around the home in a quarter acre surrounded by lots of fruit trees including nectarine, fig, pomegranate, apple, tangerine, orange, quince, pineapple guava, guavas trees and more. No Mello-Roos, low taxes, no HOA. 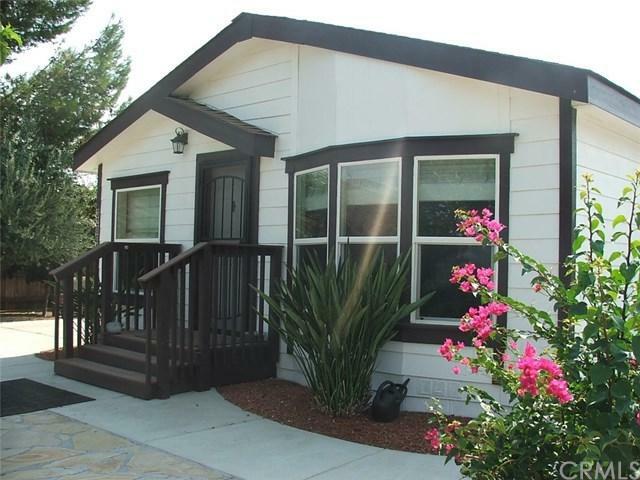 The home is located in close proximity to shopping, Movie Theater, transit, elementary school and, very close to Lake Elsinore. Don+GGt miss out on this wonderful opportunity!